The legend is reborn. 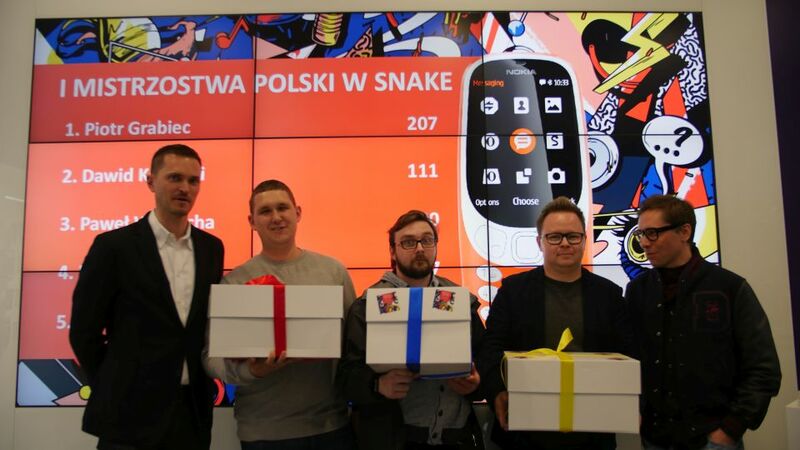 The cult classic mobile phone brand is back in Poland with the exceptional Nokia 3310. Nokia 3310 is a legendary phone, practically known by all. Many users missed a simple phone, with keys, the Snake game and the classic Nokia Tune. Nokia 3310 has become a star of memes. Now, thanks to HMD Global, the legend is back. How to effectively communicate a release of a classic phone in the time of smartphones? How to convince users, and journalists primarily, that the difficult mobile phone market has still a place for a new Nokia 3310? In the current race of phone specifications, are there still users out there willing to use a phone with keys, a simple camera, and ringing the famous Nokia Tune? Nokia 3310 represents return to the past. However, we have been able to show that there is a place for the past in the present. 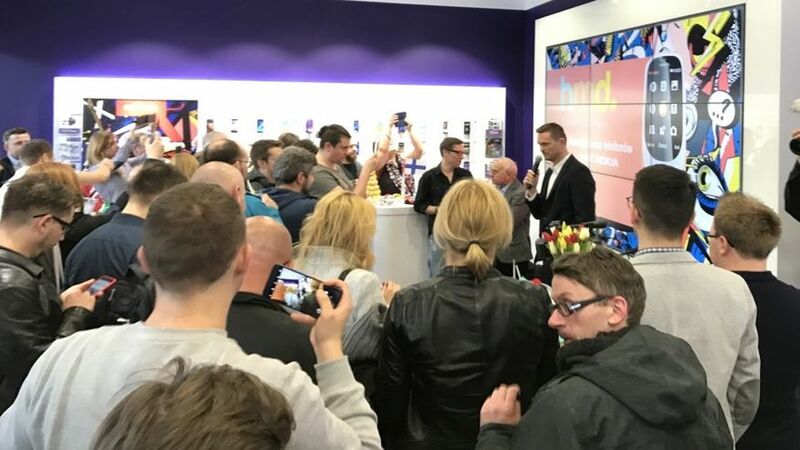 The product release included an event reminiscing the old times. 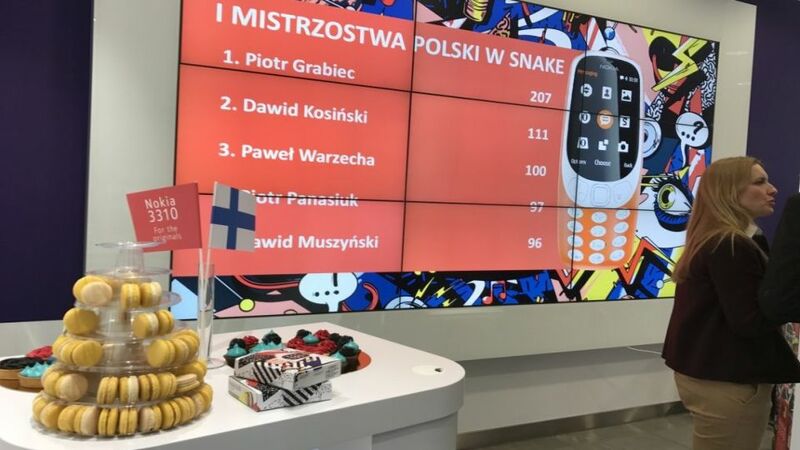 Nokia Tune in the DJ's loudspeakers, drinks to thematic recipes and the inauguration of Poland's Snake Championships – these attractions awaited journalists in one of the PLAY mobile network shops. Every participant could try their best in the legendary snake game and personally test the phone. The event was also a perfect opportunity to present HMD Global's strategy and plans for the coming months.